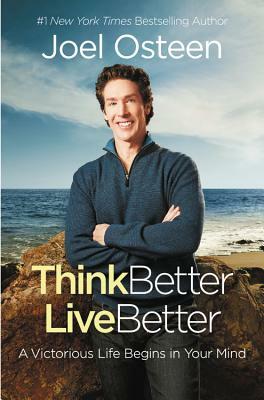 JOEL OSTEEN is the author of nine New York Times bestsellers and the senior pastor of Lakewood Church in Houston. He has been named by numerous publications as one of the most influential Christian leaders in the world. His televised messages are seen by more than 10 million viewers each week in the United States and millions more in 100 nations around the world. He is also the host of Joel Osteen Radio, a 24-hour channel on SiriusXM Satellite Radio channel 128. He resides in Houston with his wife, Victoria, and their children. You can visit his website at www.joelosteen.com and find him on Facebook at www.facebook.com/JoelOsteen.